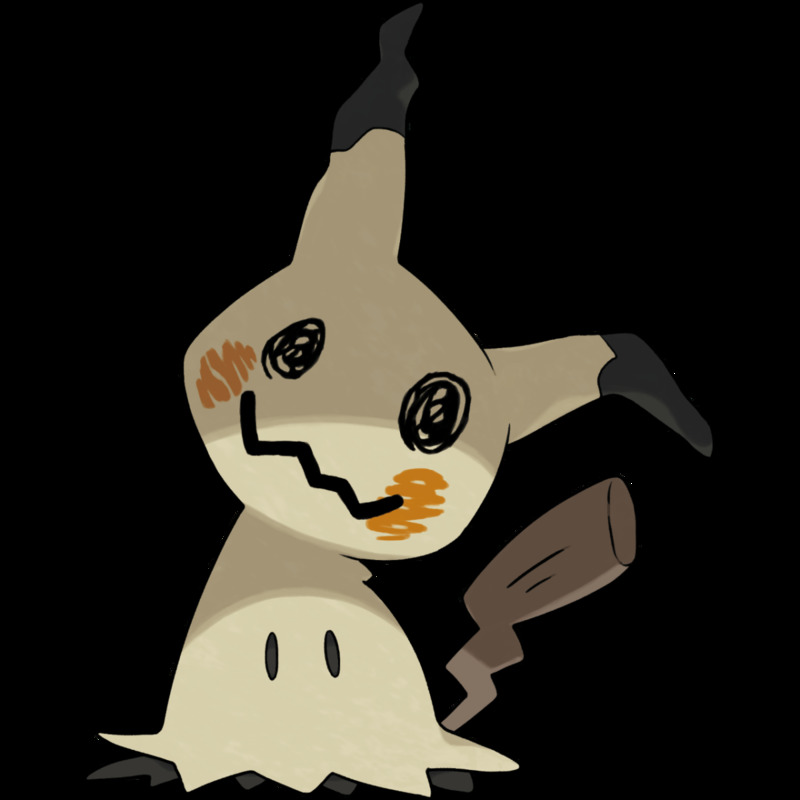 Mimikyu has a peculiar type combination that is both rare and unique. Owing to the fact that it is a Ghost-type and Fairy-type Pokemon, it is super effective against Dark-type, Dragon-type, and Fighting-type Pokémon, weak against Ghost-type and Steel-type moves, resistant to Bug-type moves, and immune to Normal-type, Dragon-type, and Fighting-type moves. Mimikyu has unremarkable base stats. Its Attack, Sp. Def., and Speed are decent at best. Its Defense is below average. Its HP and Sp. Atk. are extremely low. Even though this Pokémon has average base stats, it more than makes up for everything with its unique special ability, Disguise. Do you like using Mimikyu as a competitive Pokemon? Disguise protects Mimikyu from damaging attacks and confusion damage once per battle. If Mimikyu gets hit once, its disguise gets removed. Disguise is the ability that allows Mimikyu to truly shine. The mere fact that it blocks one attack gives it ample time to prepare or set-up for the next move. Using Sword Dance to increase its Attack stat. Preemptively attacking the opposing enemy without taking any damage. Setting a Substitute decoy or a Trick Room. Successfully dealing high damage using a Z-Move with Fairium Z, Ghostium Z, or Mimikium Z. Keep in mind that abilities such as Mold Breaker, Terabolt, or Turboblaze and moves such as Moongeist Beam, Sunsteel Strike, Searing Sunraze Smash, Menacing Moonraze Maelstrom, or Light that Burns the Sky will bypass Disguise. Also, entry hazards and weather damage will ignore Disguise. 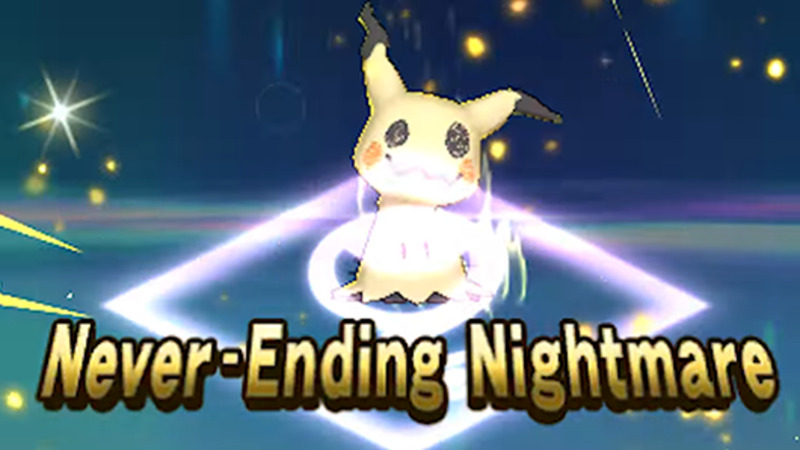 As for multi-strike moves like Water Shuriken, the first strike will remove Disguise and the succeeding strikes will successfully hit Mimikyu. Ghostium Z – Allows the use of the Z-Move, Never-Ending Nightmare—a Ghost-type move that deals enormous STAB damage. Ghostium Z is often used in conjunction with Shadow Claw. Mimikium Z – Allows the use of the Z-Move, Let’s Snuggle Forever—a Fairy-type move that deals enormous STAB damage. Mimikium Z can only be used in conjunction with Play Rough. Fairium Z – Allows the use of the Z-Move, Twinkle Tackle—a Fairy-type move that deals enormous STAB damage. However, it is slightly weaker than Let’s Snuggle Forever. So with this in mind, Mimikium Z is the better Z-Crystal choice for Mimikyu. Red Card – Switches the opposing Pokemon out after it lands an attack on you. Players usually use this move to cancel opposition set-ups and gain the opportunity to switch the foe out with an unprepared Pokemon. Weakness Policy – Increases the attack stat by two stages if attacked with a super effective move. This plan is risky but worth it. Being attacked with Disguise in play won’t activate it, however. Life Orb – Boosts damage of moves. This is perfect to use in conjunction with super effective STAB moves or Z-moves. Leftovers – Recovers HP every turn. This is often used in conjunction with Substitute. Leftovers ensure that the HP used for Substitute gets replenished in the succeeding rounds. Focus Sash – A great compliment with Mimikyu’s Disguise ability. Overall, this item provides Mimikyu more survivability if it activates. The longer Mimikyu stays on the battlefield, the more damage it can deal. Wood Hammer – A physical grass-type move that has 120 power and 100% accuracy. Use it against water-type, rock-type, and ground-type Pokémon for super effective damage.This move also damages the user in the process. Shadow Sneak – A priority physical ghost-type move that has 40 power and 100% accuracy. Since Shadow Sneak is a priority move, it will hit first most of the time. It is best used after increasing your attack stat with Sword Dance. Shadow Claw – A physical ghost-type move that has 70 power and 100% accuracy. It is the stronger version of Shadow Sneak, but without the priority effect. Use it after Sword Dance in order to deal massive damage against Ghost-type and Psychic-type Pokemon. Play Rough – A physical fairy-type move that has 90 power and 90% accuracy. This is Mimikyu’s bread and butter. This move is one of the strongest move in its arsenal. Not only will it deal massive fairy-type STAB damage, it can also be upgraded with the Mimikium Z-Crystal for even more damage. The only downside is that its accuracy is only 90%. 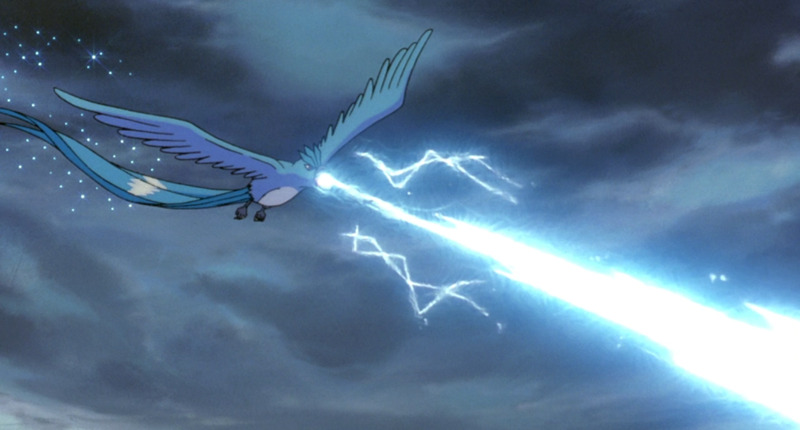 Nevertheless, it is extremely powerful especially against Dragon-type, Fighting-type, and Dark-type Pokemon. Sword Dance – A status normal-type move that sharply increases the attack stat. This is a popular move for Mimikyu. It greatly increases Mimikyu’s already fairly high attack stat in order to deal excruciating physical damage if set right. Toxic – A status poison-type move that poisons the target with a 90% accuracy rate. 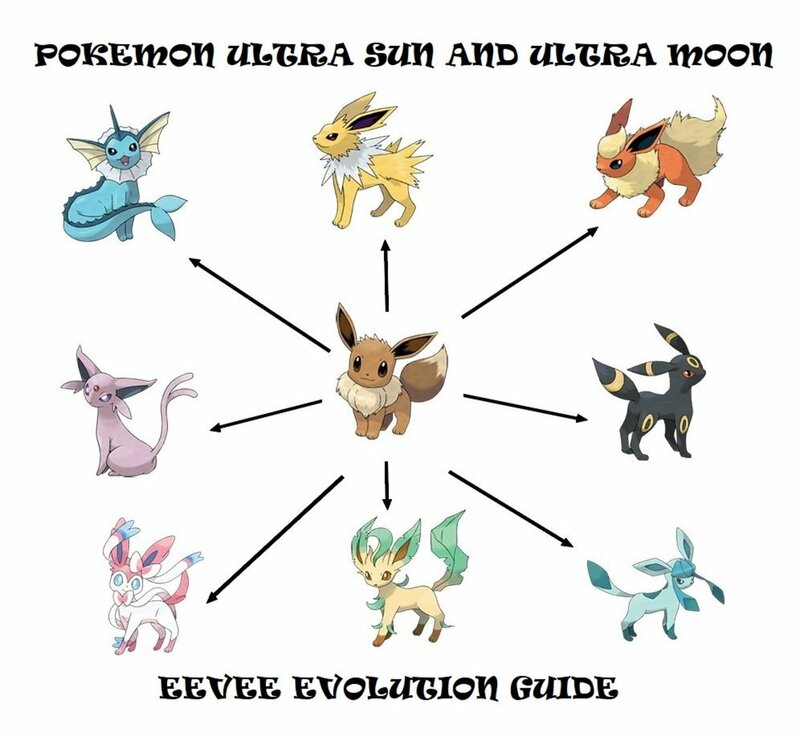 This is especially useful because Mimikyu can set it easily with the help of Disguise. This is perfect if you want to slowly slaughter your opponent or have other Pokémon that can use Venoshock or Hex to deal massive damage. Will-o-Wisp – A status fire-type move that burns the target with an 85% accuracy rate. This is especially useful because Mimikyu can set it easily with the help of Disguise. This is perfect against physical attackers because the burn effect not only cuts the attack stat of the opponent considerably, it also damages the opponent every turn. Protect – A status normal-type move that protects the user from damaging moves for one turn. This is a great move to stall or prevent the opponent from using attack moves that benefits them or result in lots of damage. Substitute – A status normal-type move that consumes HP to create a decoy to protect the user. This is another great stalling move. It gives Mimikyu a lot more survivability and the chance to set up other moves while the decoy takes damage. You can use Leftovers to offset the HP requirement of this move. 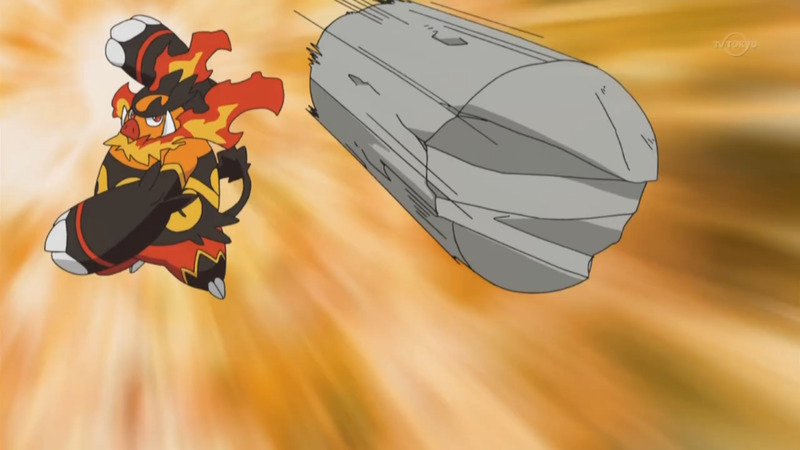 Splash – A status normal-type move that has no effect whatsoever. On its own, it is a useless move. But if you use a Normalium Z to turn it into Z-Splash, it will instantly give Mimikyu a massive boost in its attack stat. Since Z-Splash increases the attack stat by three stages, it is even more potent than Sword Dance. Use it wisely. Trick Room – A status psychic-type move that swaps the priority of turns. With this in effect, Pokemon with lower speed will be able to attack first while those with higher speed will attack last. Since Mimikyu is not really that fast, Trick Room will enable it to out-speed faster opponents, and hence, be able to hit first or set more instances of Sword Dance or other status effects. Adamant – Increases the Attack stat at the cost of decreasing the Sp. Atk. stat. More Attack is never a liability for Mimikyu. Since the main strategy for Mimikyu is to attack opponents like there’s no tomorrow, the Adamant nature provides more bang for the buck with each physical move. Brave – Increases the Attack stat at the cost of decreasing the Speed stat. If you're going to rely on Trick Room to out-speed opponents, keeping your Speed stat low gives you the best chances. Using a Mimikyu with a Brave nature may be risky in normal battles, but if you're all in for the Trick Room strategy, then this is the most effective nature to pair it with. Jolly – Increases the Speed stat at the cost of decreasing the Sp. Atk. stat. In competitive battles, the first one to attack often has the advantage. So in order to increase the chances of Mimikyu attacking first, every addition to its Speed stat is always welcome. With a Jolly nature, Mimikyu can out-speed most Pokemon with 95 Base Speed stat and below. Which nature do you prefer your Mimikyu to have for your strategy? Mimikyu is distinctly a physical attacker that specializes in ripping foes apart! Despite having average base stats, its Disguise ability covers most of its weaknesses and is very handy in every situation. It basically provides a free turn in order to attack, set-up beneficial buffs upon itself and its team, or dish out crippling status conditions upon the enemies. Mimikyu is not really that difficult to use. In fact, using it masterfully increases the chance of successfully sweeping through enemy waves effortlessly and fast. 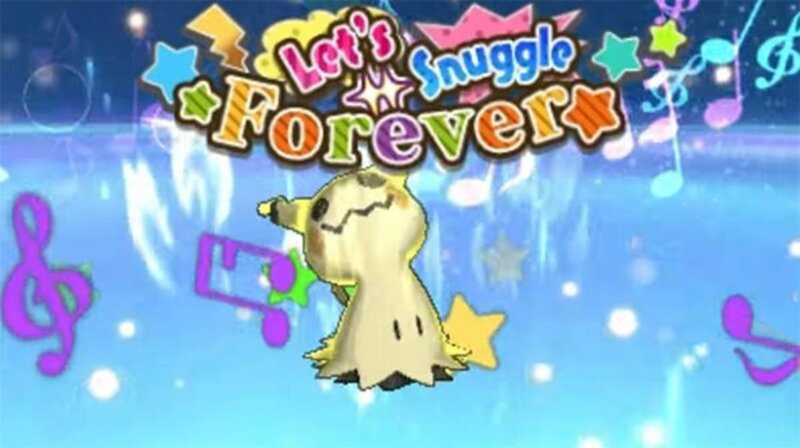 Steel-type Pokemon, speedy Pokemon, and Pokemon that can bypass Disguise are the bane of Mimikyu’s existence, so be wary of them. 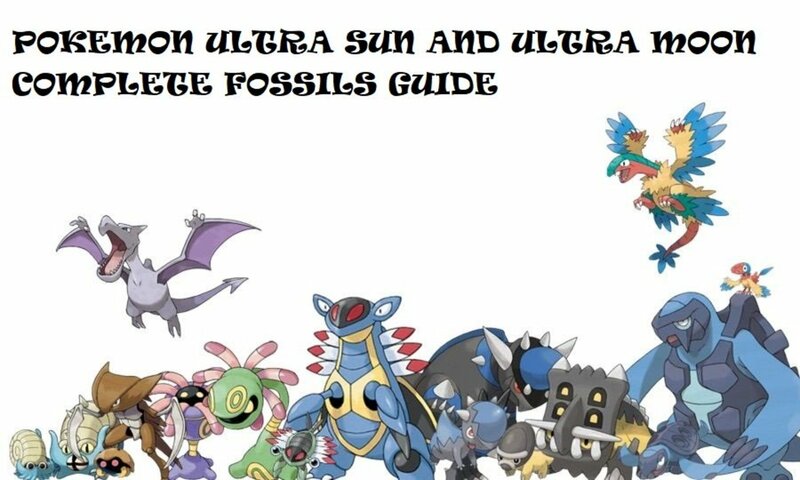 On the other hand, Dragon-type, Fighting-type, and Dark-type Pokemon are as good as minced meat in the presence of Mimikyu, so don’t hold back on them. Once Mimikyu successfully set up its advantageous status conditions, a true never-ending nightmare awaits everyone that dares to oppose it. They will be snuggled forever until their demise! @Karan Nope. I have a 3DS. It's unlawful to use emulators. Also, online features and such are absent in emulators, which makes things less fun. 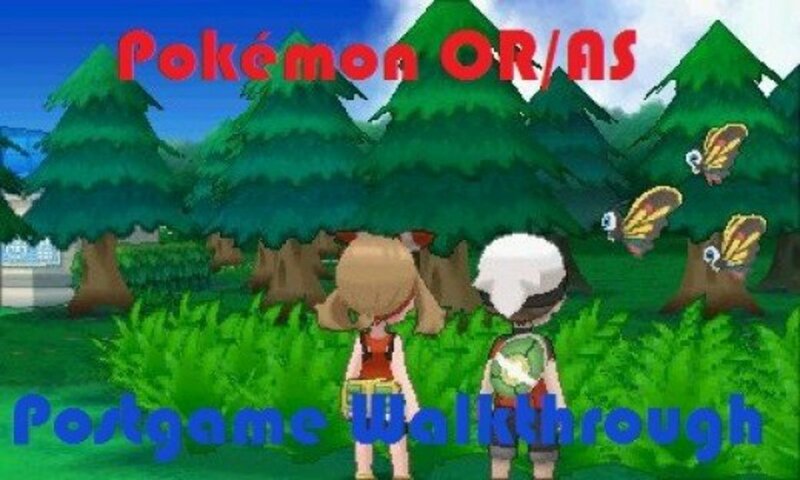 I love pokemon games but I have not played this version. Did you played it on 3ds emulator? If yes then which one? Please tell. I loved your article. Keep posting.